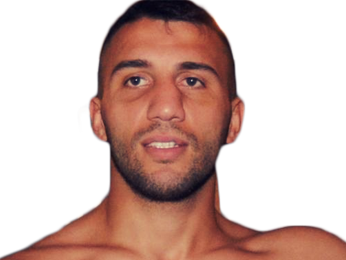 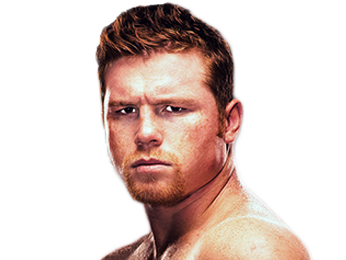 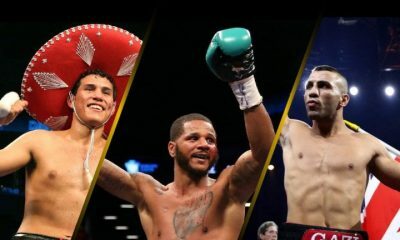 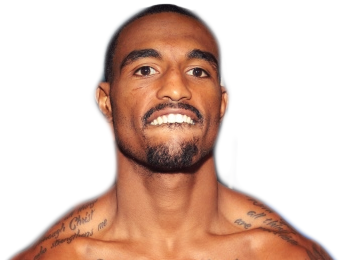 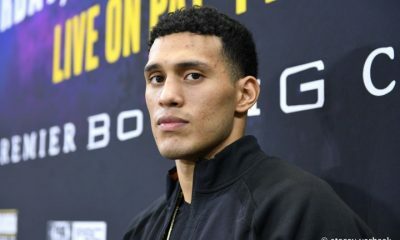 Sorry, no fights sheduled for David Benavidez at the moment, check potential opponents & fights below. 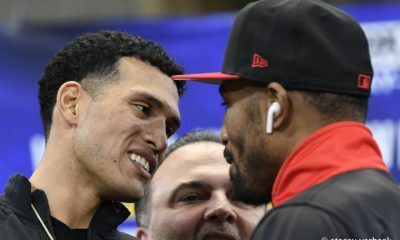 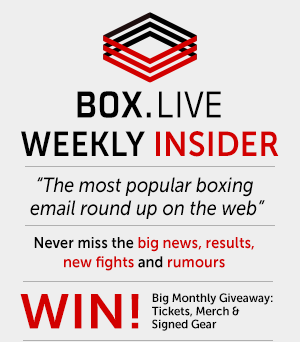 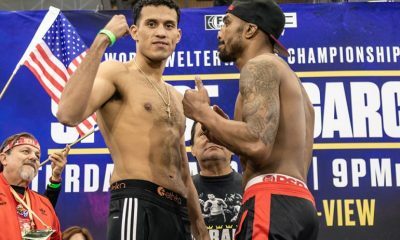 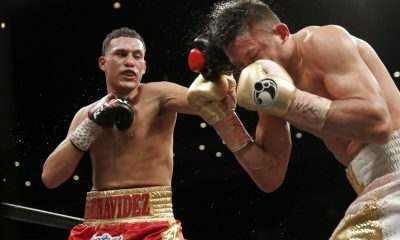 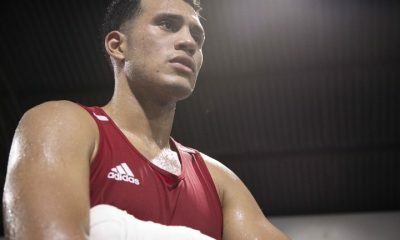 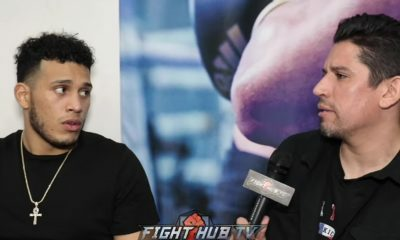 Sorry, we couldn't find any with fights scheduled with odds for David Benavidez, please check back soon. 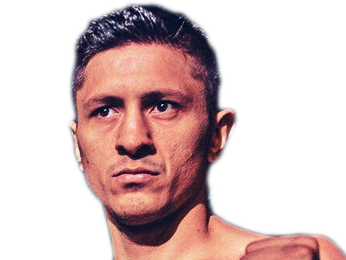 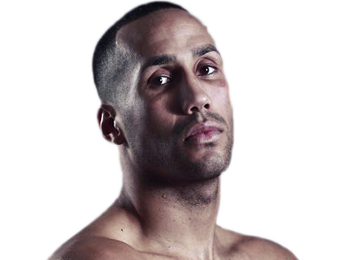 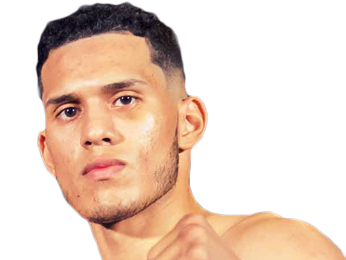 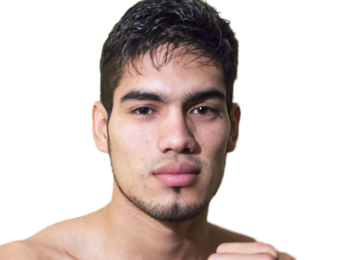 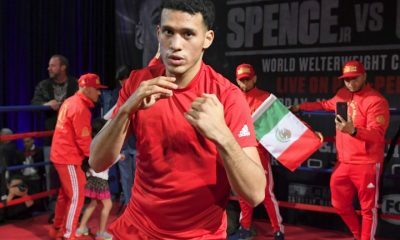 Sorry, we couldn’t find any ticket details for David Benavidez at the moment.